Fossil fish of the Eocene era, found in Fossil Lake, Green River Formation, Kemmerer, Wyoming. From a private collection. Order: Ellimmichyiformes: Family; Ellimmichthyidae; Diplomystus. 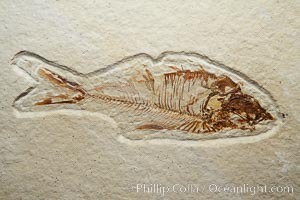 Fossil Fish Photo. Fossil fish of the Eocene era, found in Fossil Lake, Green River Formation, Kemmerer, Wyoming. From a private collection. Order: Ellimmichyiformes: Family; Ellimmichthyidae; Diplomystus. Fossil Fish Picture. 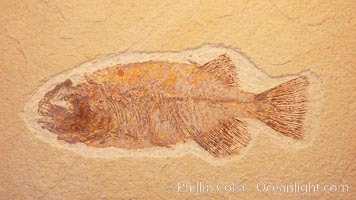 Fossil fish of the Eocene era, found in Fossil Lake, Green River Formation, Kemmerer, Wyoming. From a private collection. Order: Ellimmichyiformes: Family; Ellimmichthyidae; Diplomystus. 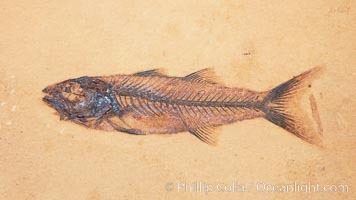 Stock Photography of Fossil Fish. 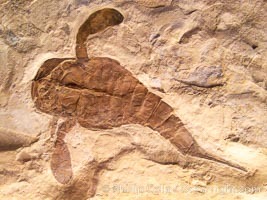 Fossil sea scorpion, a eurypterid marine predator of the late Paleozoic (Ordovician to Permian). From the Fiddler's Green geologic formation, Silurian age (c. 410 mya). 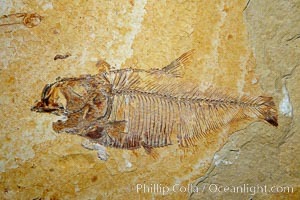 Photograph of Fossil Fish. 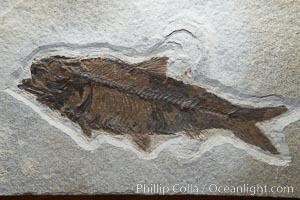 Fossil fish, Prinolepis cataphractus, from the early Cretaceous, collected in Hajula, Lebanon. Fossil Fish Photos. 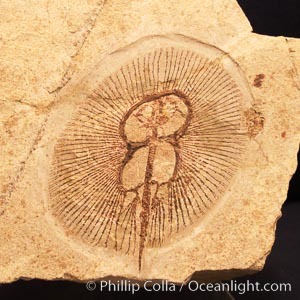 Fossil stingray, Cyclobatis sp., from the early Cretaceous, collected in Hakel, Lebanon. 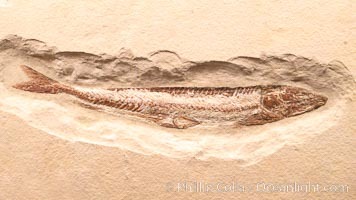 Fossil Fish Image. Fossil fish, collected in Green River Formation, Fossil Lake, Kemmerer, Wyoming, dated to the Eocene Era. Order: Ellimmichyiformes: Family; Ellimmichthyidae; Diplomystus dentatus. Professional stock photos of Fossil Fish. 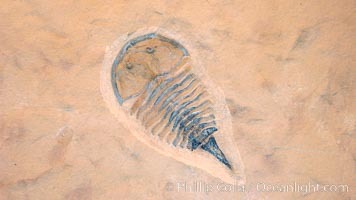 Trilobitomorph fossil, aglaspic, collected at Weeks Formation, Millard County, Utah. Phylum: Arthropoda; Class: Merostomata; Order: Aglaspida. Date to the Upper Middle Cambrian, Cenomanian Stage. Pictures of Fossil Fish. Fossil fish, collected at the Green River Formation, Kemmerer, Wyoming, dated to the Eocene Era. Mioplosus are part of the perch family, predatory fishes. 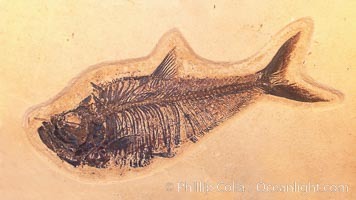 Fossil Fish Photo. Fossil fish, collected at the Green River Formation, Kemmerer, Wyoming, dated to the Eocene Era. Fossil Fish Picture.